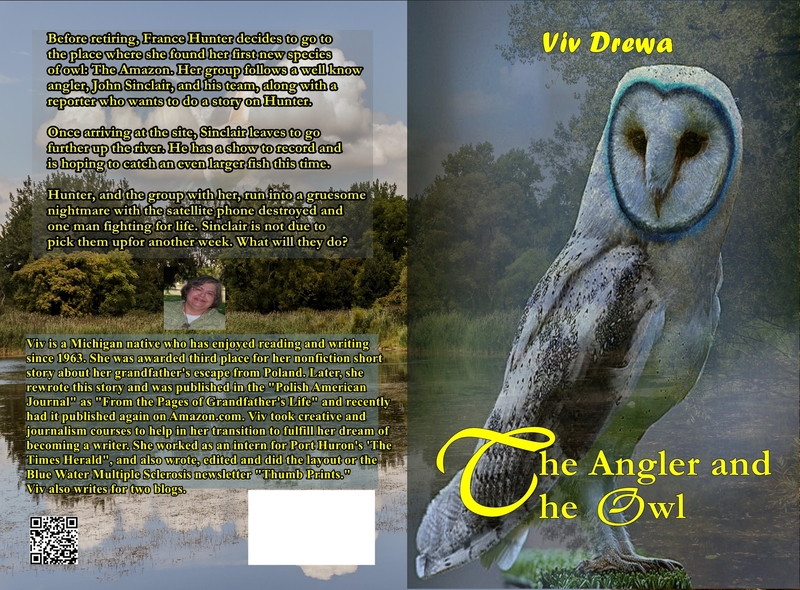 Viv had her cover redesigned with us lately! What do you think about this new cover? Share your comments below. 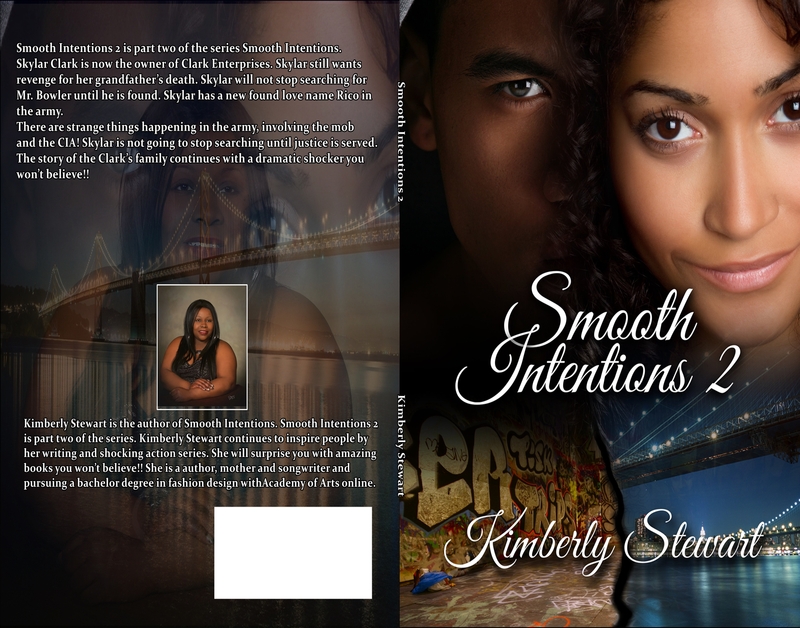 Smooth Intentions 2’s Book Cover! 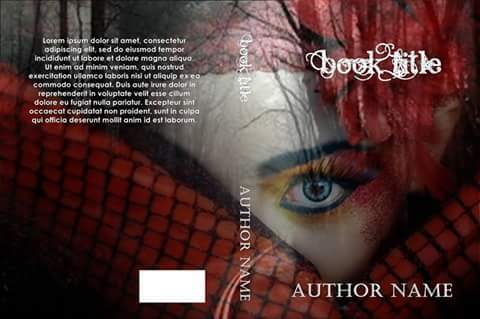 We have designed this book cover for another happy customer for just $35 ! If you are looking for new book covers, it’s time to get one from us! Contact us for more information. New Book Cover Model ! We are excited to announce that we have a new book cover model for our projects! 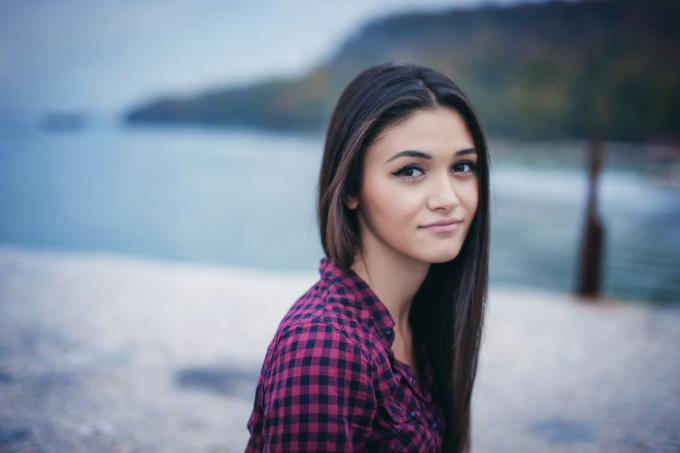 Just in case you think this beautiful face matches your book’s character, get in touch with us and we’ll turn her into your next book cover model! Do you like this design? Need some modifications done to this cover? Contact us today to book this cover. This cover will be sold to only one author. So, you won’t see the same cover anywhere else. Looking for a book cover? If you like this pre-made cover, you can get it for $35. This design will be exclusively yours and will not be resold to any other authors for their book covers. Actual design can be altered to cater your needs. When you look at thriller book covers, you can usually spot knives, blood, ghostly women in white, vampires and dark backgrounds. Book covers from every genre have many similarities and it is undeniably true. 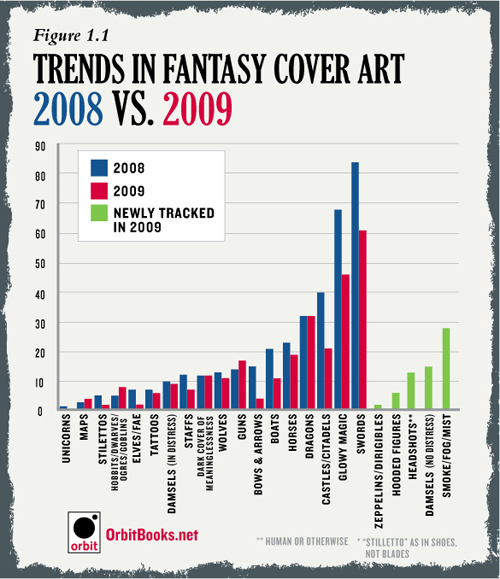 If you are a fantasy writer, probably you can relate to the trends shown in the infographic above.